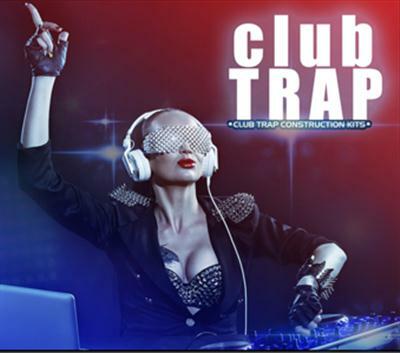 'Club Trap' from Urbanistic brings you five incredible Construction Kits containing everything you need to create fantastic Club Trap hits. MIDI files are also included. Packed with over 2 GB of big drums and 808's, subs, rich synth melodies and creative drops, this pack is a must-have for today's modern Trap producer. Constuction Kits are at 135 to 140 BPM. All sounds are 100% Royalty-Free.